Good inventory management can help you increase stock turn, reduce operating costs and increase overall profitability. 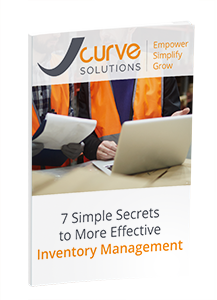 Find out the 7 simple secrets that can help you manage inventory more effectively. Download your guide now and learn how manage inventory more effectively.